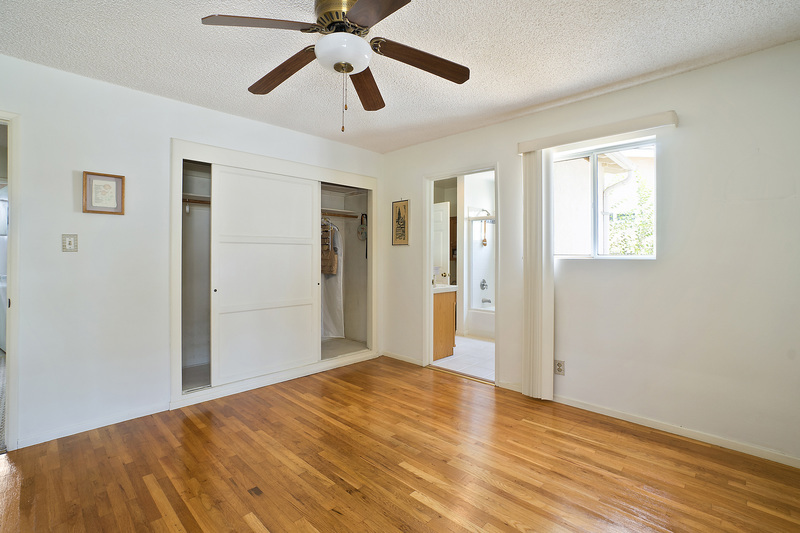 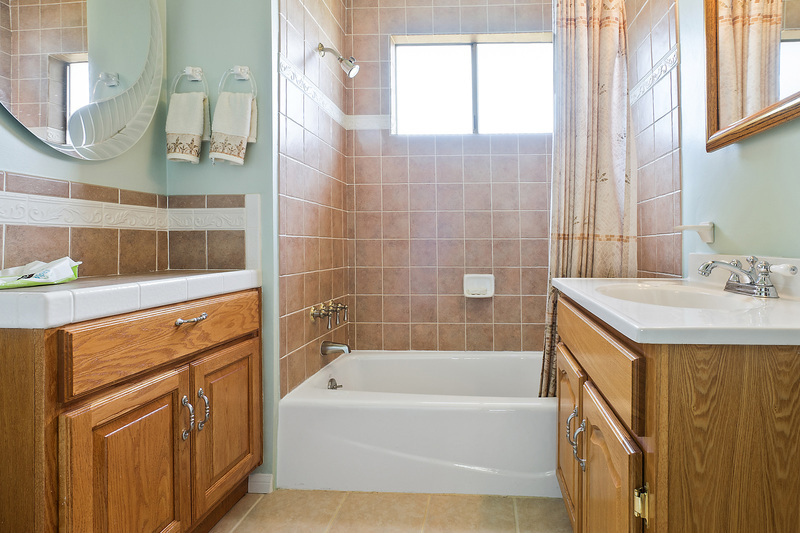 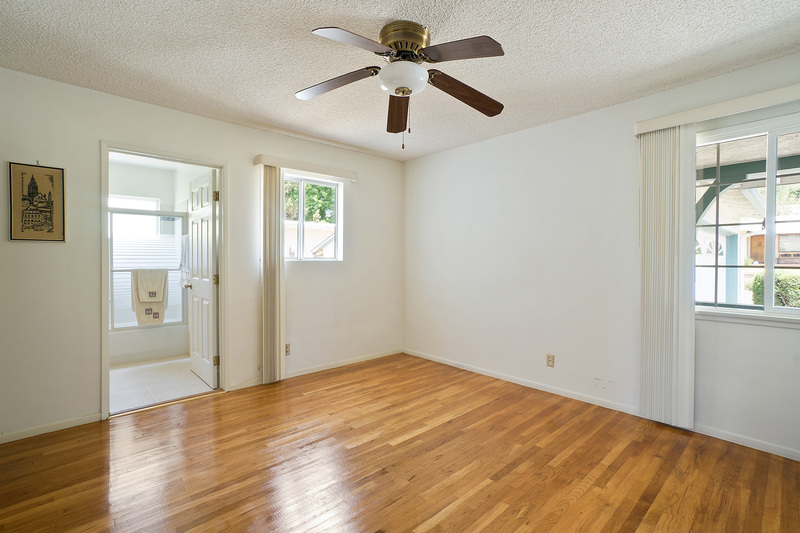 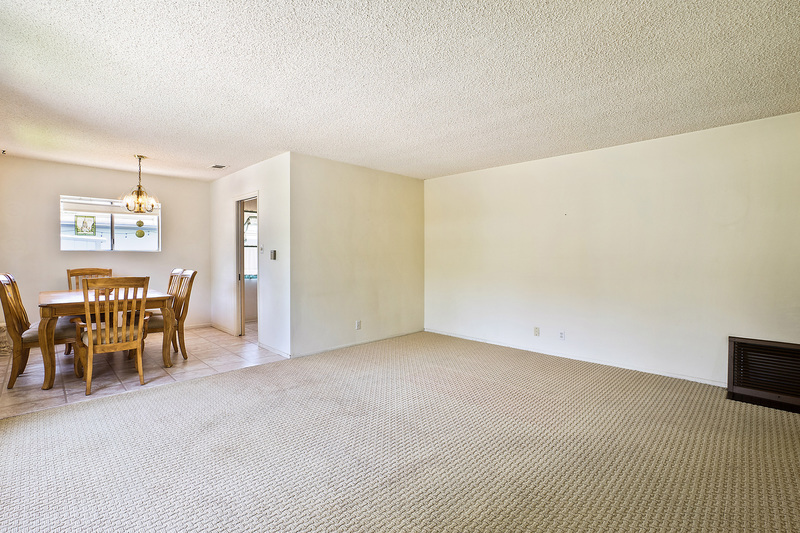 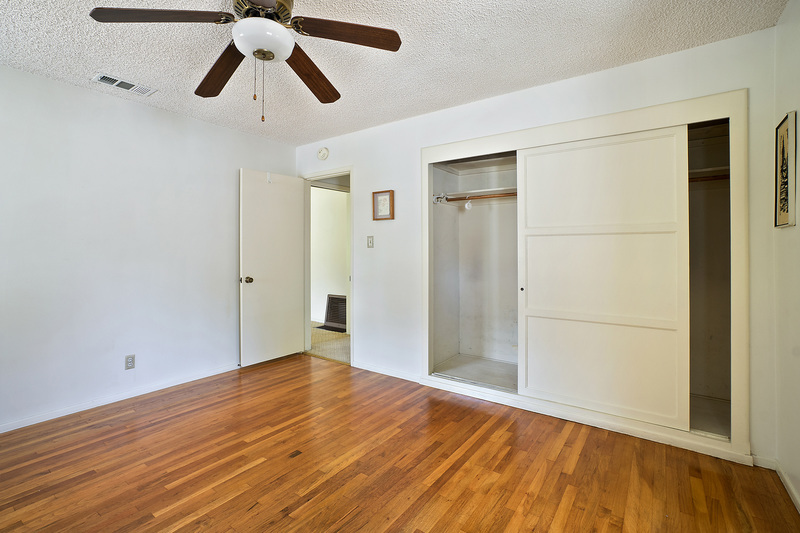 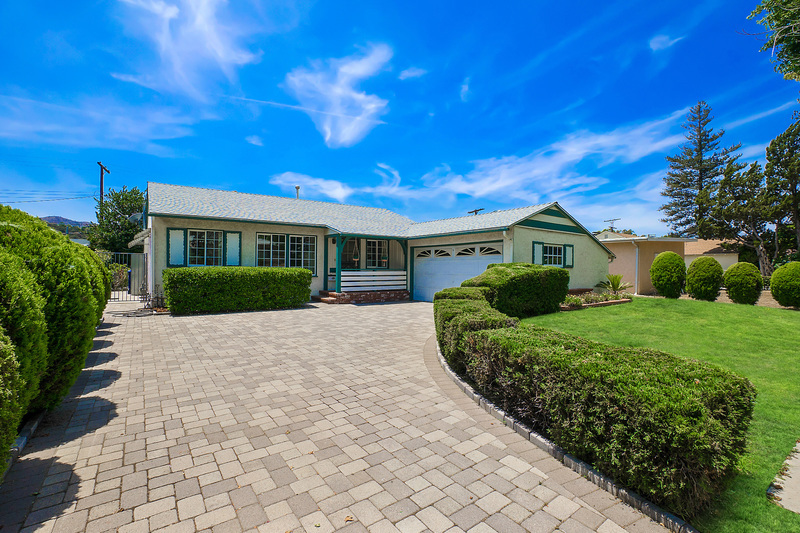 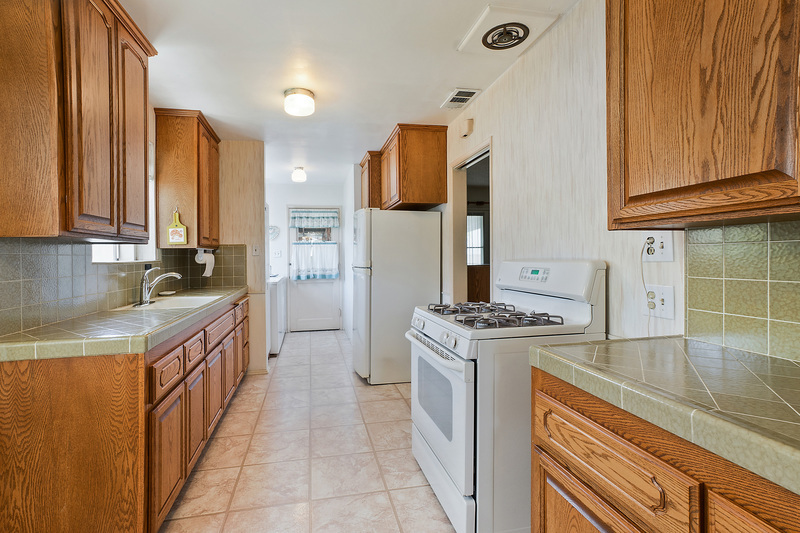 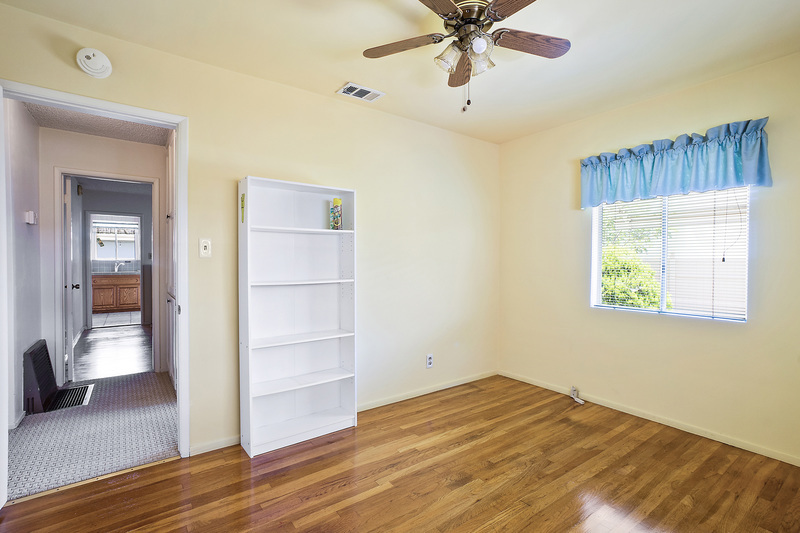 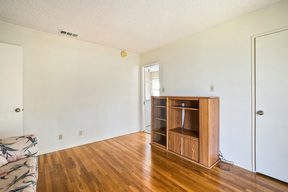 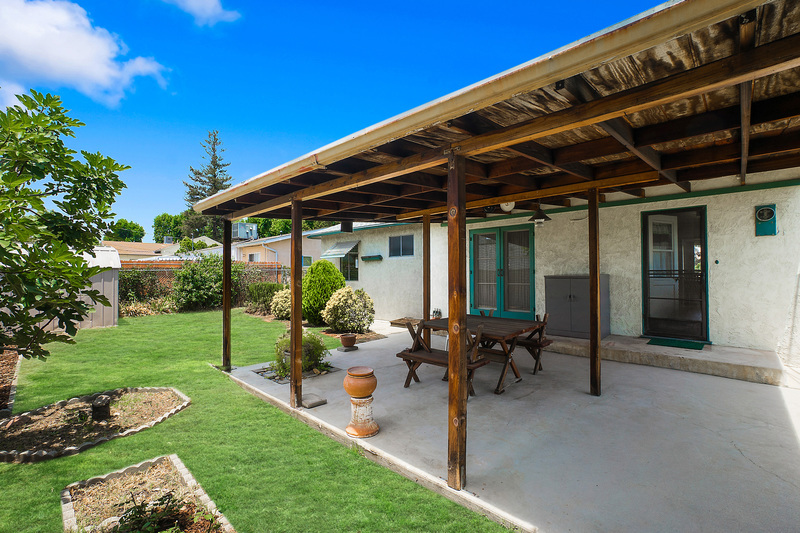 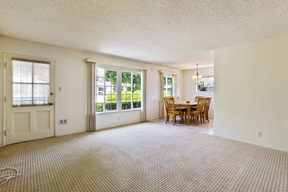 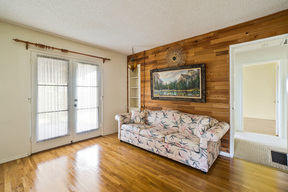 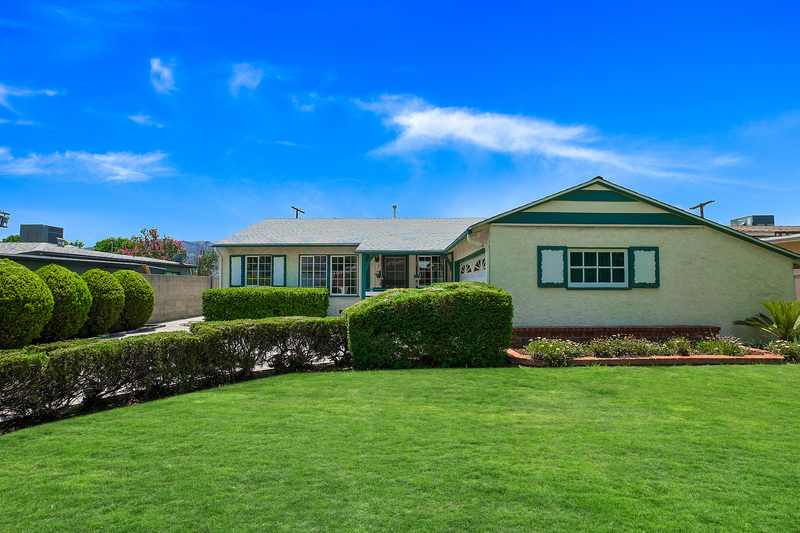 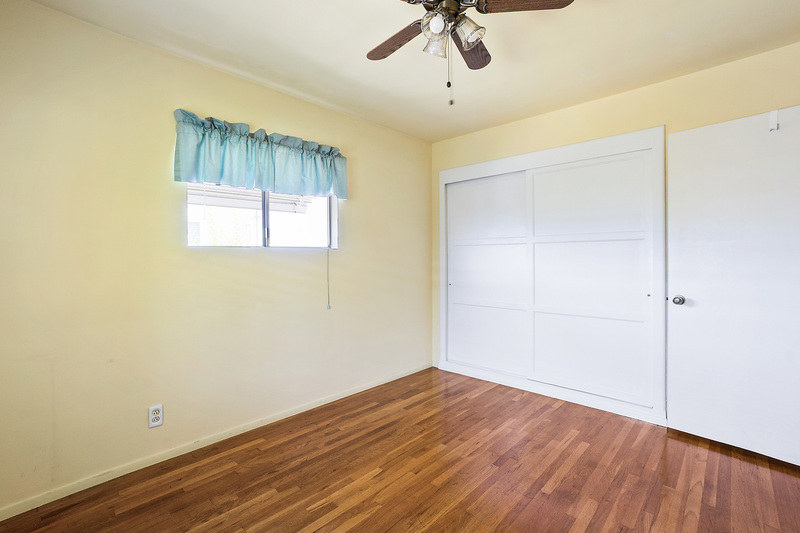 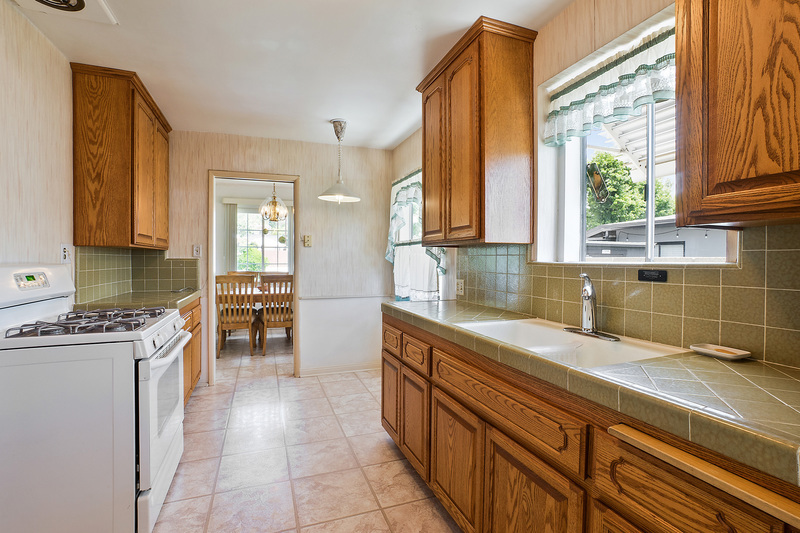 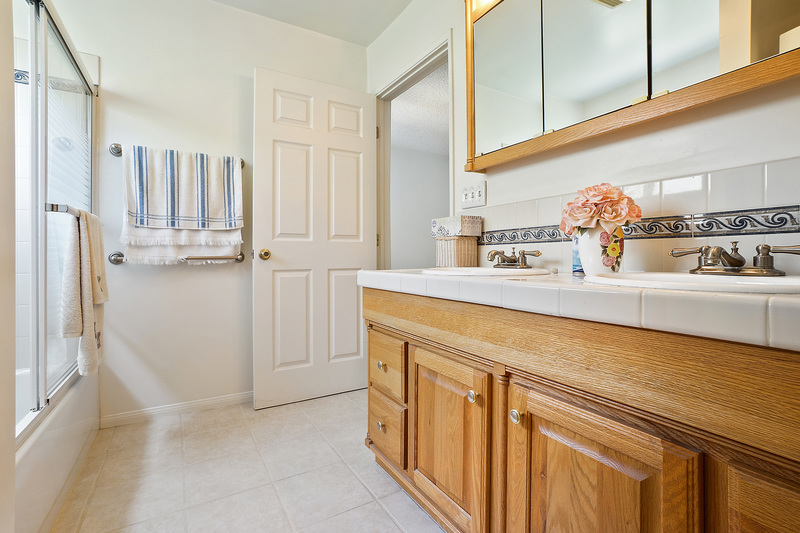 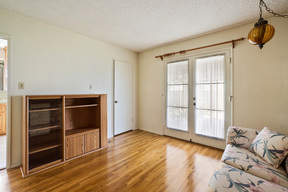 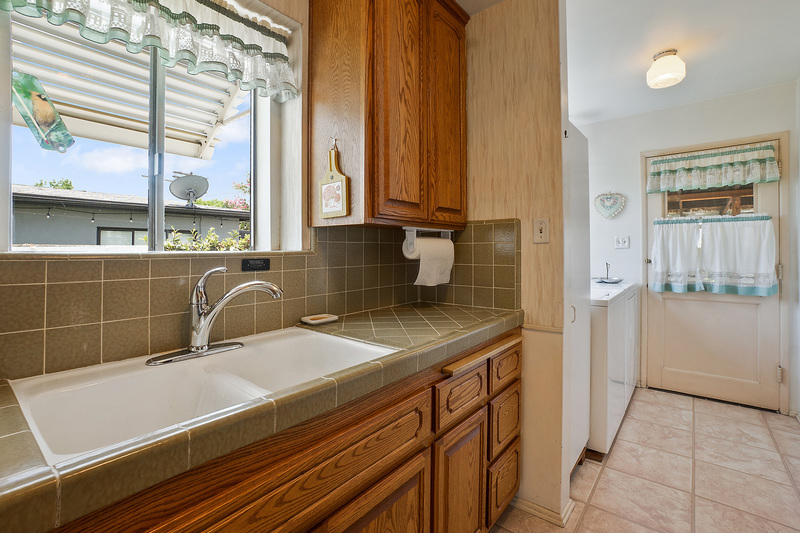 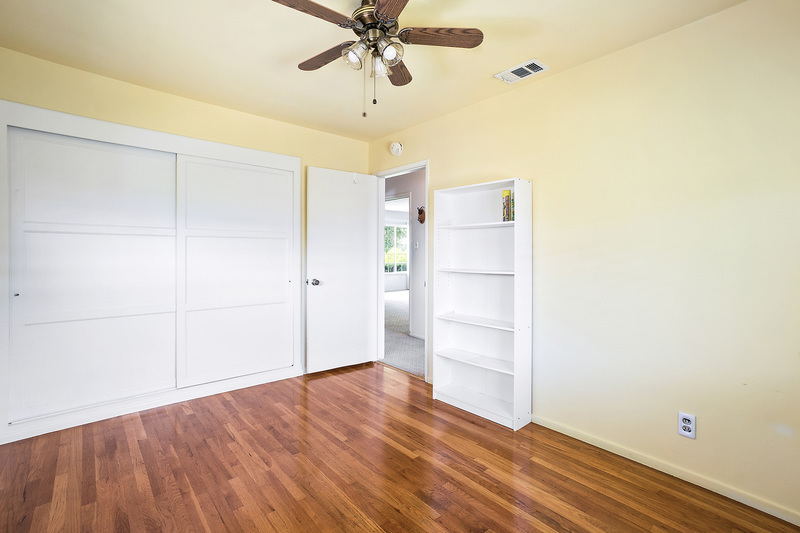 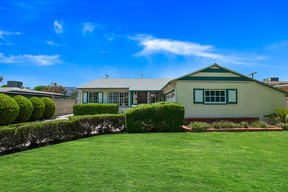 Great property in highly desirable location in Tujunga (Highland square) 3 bedroom, 2 full baths. 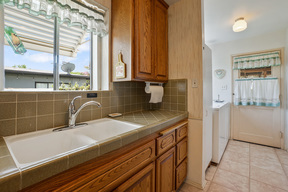 Updated kitchen and bathrooms, nice size back yard. Close to all shops. 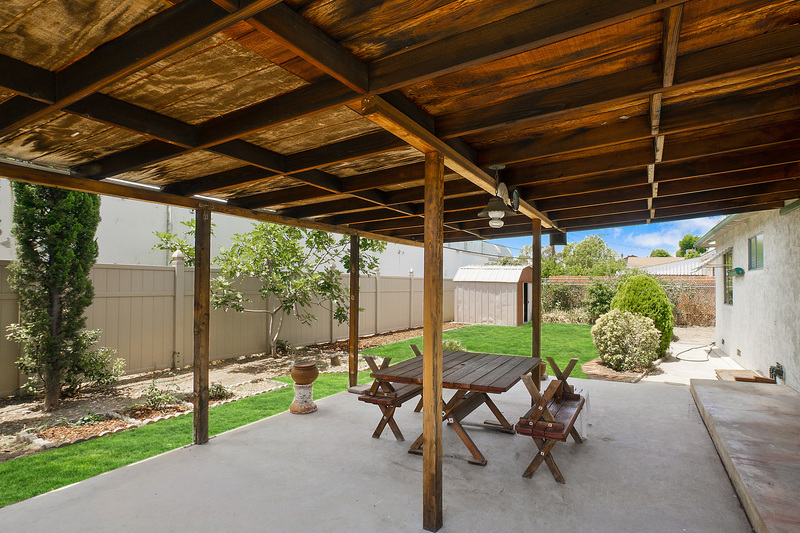 Not listed yet will not last call for more information and showing.